Aizawl qualified for the ACL playoffs on the basis of their I-League title win. Paulo Meneses is a very tired man. The coach of the Aizawl FC football team is currently in Isfahan where his side will be playing Zob Ahan Esfahan FC in a qualifying playoff of the AFC Champions League. It's bitterly cold, less than two degrees below freezing, in this central Iranian city and Meneses has had a long journey. In 2016-17, Aizawl FC showed that sometimes it is the best-prepared team, and not necessarily the strongest ones on paper, that wins leagues. 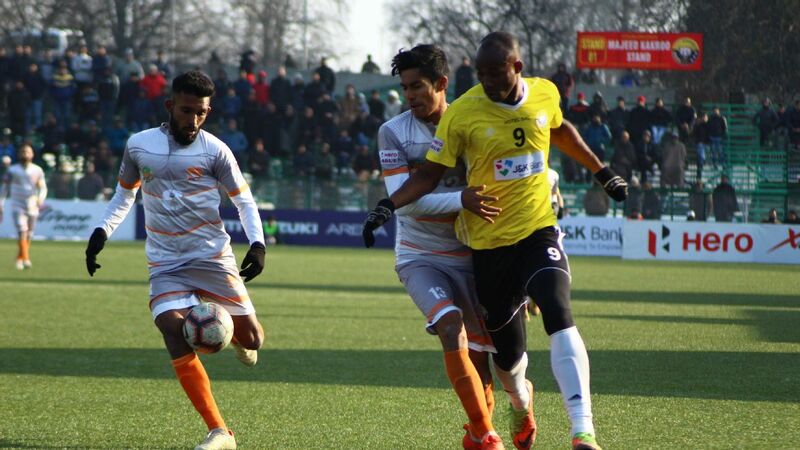 Defending I-League champions Aizawl FC have begun the new season with four points from two games, following a 1-0 win against Churchill Brothers and a 2-2 draw against East Bengal. Their performance against Churchill, while dominant, would worry coach Paulo Meneses in terms of the lack of finishing. Aizawl had 33 shots but could only get three of them on target. They also left gaping holes at the back for Churchill to exploit.